This past week I have been heavy into the wedding planning. With about 6 weeks to go, it's time to get going on all the details. After some anxiety ridden moments, and pep-talk with Mom, I took care of some items on my check list. Phew! It's getting so close! Here are my favorites of the week and I will share a wedding update next week. This outdoor terrace in NYC is amazing! I got teary watching the #finalfive women's gymnastics team win gold in Rio. Those girls are so inspiring! 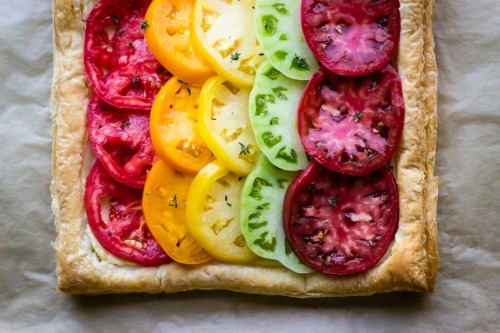 How beautiful is this tomato tart? 6 weeks countdown is on, woohoo!! i agree, i love watching the gymnasts so much!